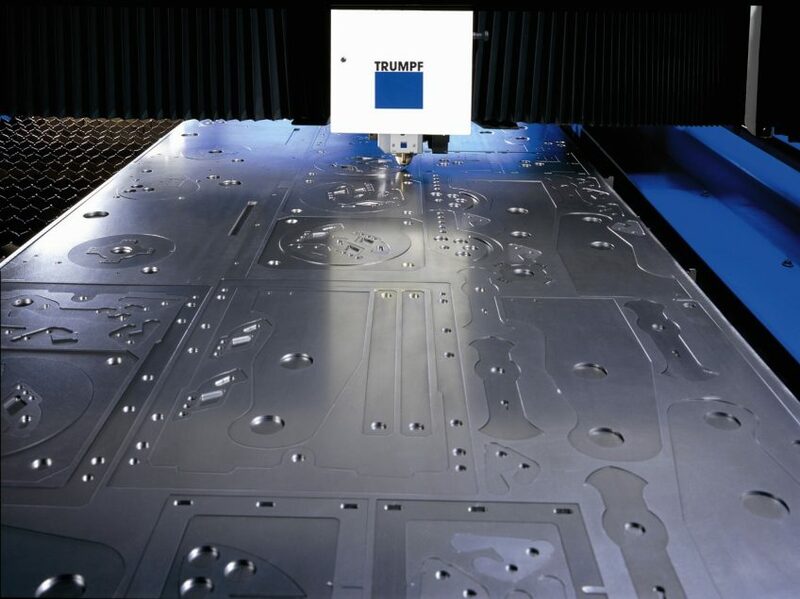 Laser-Cutting Services Designed to Keep You Competitive. 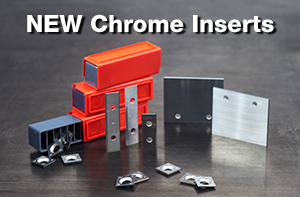 As a leading industrial circular saw plate manufacturer, our excess production capacity allows us to offer very competitive rates on 2D job-shop laser-cutting of steel, aluminum, plastics and composite parts. Our team of engineers is ready to assist you with design, inspection and yield optimization, as well as CMM and RMS inspection. Contact GRASCHE USA to see how fast, dependable, accurate and competitive our laser-cutting services can be.